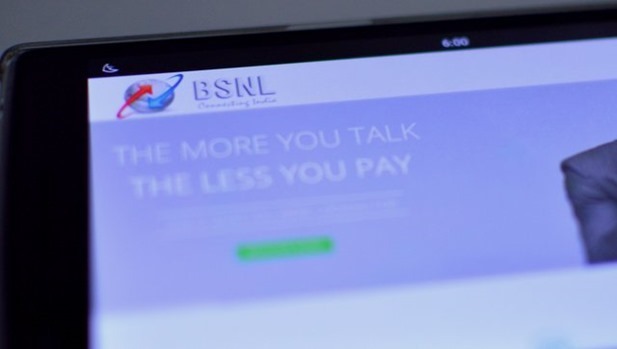 BSNL Starts Offering 80 percent less Tariff to New Users! The state owned Telecom Operator has had tough last 12 to 18 months. During this time, they have lost large chunk of their subscribers either through porting to other telecom operators or through inactivity. According to monthly Telecom Regulatory authority reports, BSNL was continuously losing subscribers from March 2014 to June 2015 with exception of one month. During this period they lost over 7 million subscribers. While they have able to show positive growth since July of this year, they are under tremendous pressure to add bring new subscribers under their fold. Here is a chart showing how BSNL fared in last 2 years. To stem the loss and gain new subscribers, BSNL has taken the most beaten path – offering huge monetary discount! The state-owned telecom firm has slashed mobile rates by up to 80 per cent under a scheme for new customers. However, do keep in mind that these highly reduced rates are for first two months only! The call rates for new subscribers have been slashed for both, per second as well as per minute, billing. New customer taking a BSNL connection (includes MNP subscribers as well) will will have to buy plan voucher of Rs 36 for per second plan and Rs 37 for per minute plan. With this plan, customers will be charged 1 paise for 3 second duration of call on BSNL network and 2 paise for 3 seconds on other networks. It will be interesting to see how many new users opt for BSNL services with introduction of this new discounted scheme. In our view, offering just 2 months of discounted rates may not be attractive enough for subscribers from other networks to move to BSNL. However, first time users may find it attractive. Also, users who want a second SIM card along with their existing one may also opt for BSNL. The downside, however, with such schemes is that as soon as normal rates become applicable after two months, most of these users will abandon BSNL connections. On the flip side, if BSNL is able to offer better services and coverage than other providers on their improved and revamped infrastructure they may stay with BSNL. We will close watch how BSNL subscribers grow over next couple of months. "BSNL Starts Offering 80 percent less Tariff to Attract New Users! ", 5 out of 5 based on 2 ratings.